Cook & Serve Indian Cuisines! Priya is an ardent cook who loves to serve food - not a food truck, she runs her own commercial kitchen to fulfill her dreams to become a master chef. She wants to leave her mark and be amongst the top chefs in India and then the world in her journey to make it big! This is a fun-filled emotional journey, not just any cooking game. Cook a variety of delicious Indian recipes and & serve quickly to win your customer’s heart! There is a hidden chef in each one of us. Masala Express gives you the complete gratifying experience cooking the most famous cuisine in the world - Indian Food. 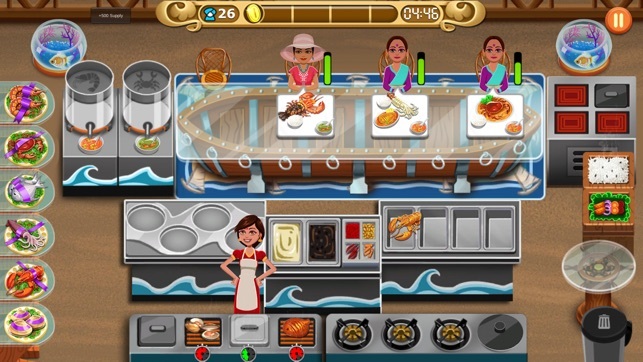 The game simulates your cooking, time management & serving skills. 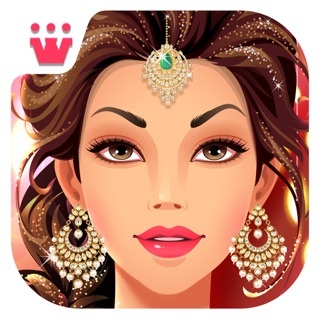 - A fast-paced Desi cooking game! - Cuisines from all over India! - 100+ of delicious recipes to cook! - State of the art Visuals and Upgrades. - Serve your customers faster and keep them happy! 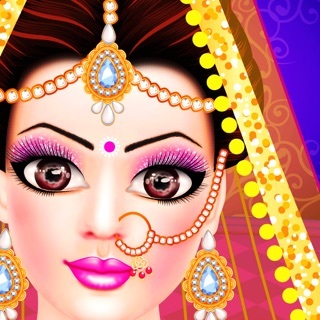 - 4 Indian cuisines and 300+ exciting levels with a dash of challenges! - Upgrade your kitchen and improve appliances, food, and décor. PLAY DESI CASUAL COOKING GAME! 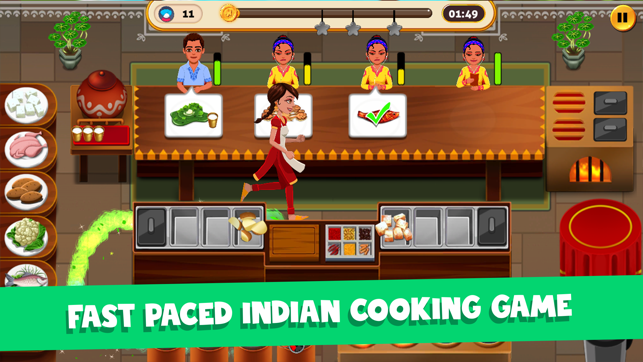 Masala Express is a fast-paced cooking game. Cook a variety of dishes for your loyal customers who can’t get enough of your food. 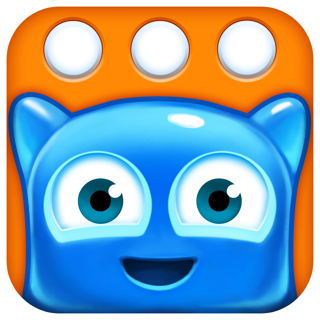 Prepare your dishes on time and earn bonus coins and tips! 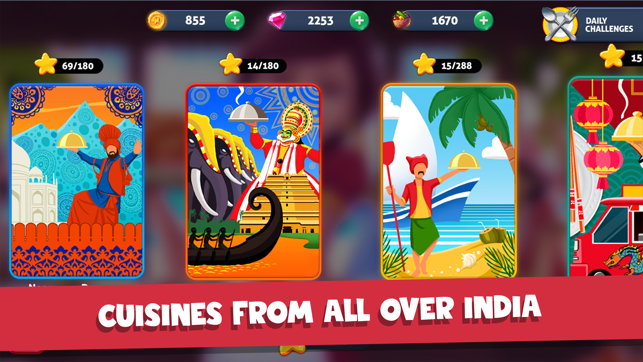 Play hundreds of levels and cook & serve cuisines like Northern Delight, Southern Delight, Coastal Delight, and Indochina Delight along with many other dishes to serve. Cook variety of tandoor and masala items as well as curries, dosa, appam, seafood, noodles, and the list goes on! Best online cooking game with a lot of food variety! COOKING HAS NEVER BEEN THIS FUN! Prepare your dishes in traditional tandoor or kadhai. Add our famous Indian masala to create a whole new range of Indian cuisines. Combine multiple dishes to serve customers with crazy requests! And who wouldn’t love a full glass of Lassi with it! 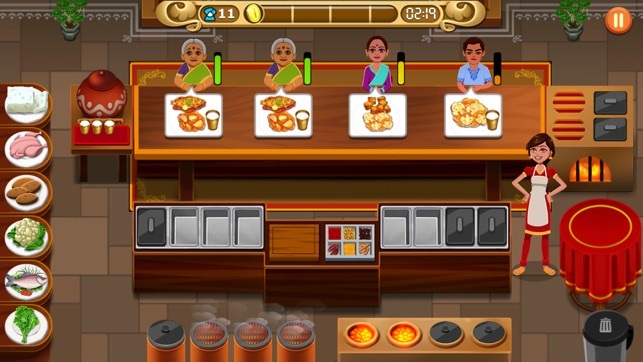 The first cooking game which beautifully showcases the Indian cuisine. UPGRADE AND IMPROVE YOUR KITCHEN! Why be slow and why make your customers wait? Upgrade your kitchen appliances and speed up your lip-smacking cooking. Beautify your restaurant with new décors that keep your customers happy longer. 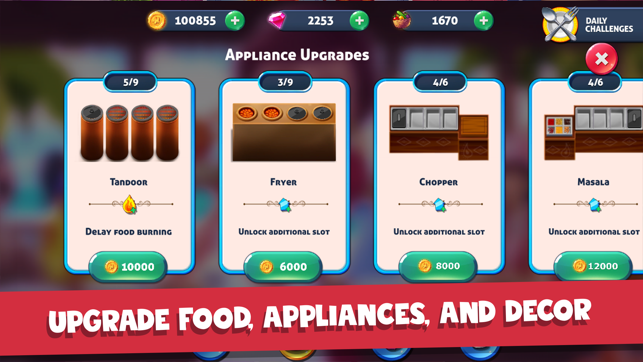 Get better food items and increase your profit! This cooking game offers in-app purchases.